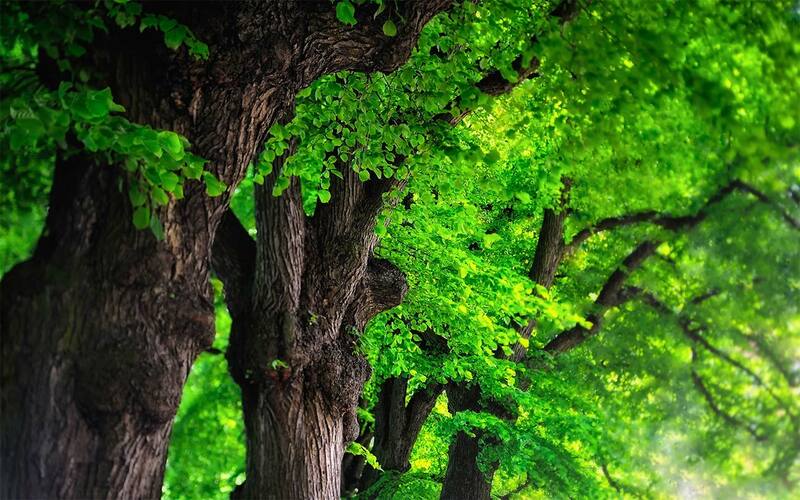 Humans have influenced the landscapes and forests throughout the temperate and boreal zones for millennia. Restoration of Boreal and Temperate Forests, Second Edition focuses on the negative impact of human activity, and explains the importance of forest restoration as a way to repair habitat, restore forest structure and function, and counteract the lasting effects of humanity. 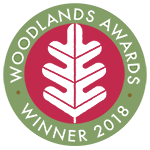 The book offers broad geographic coverage, as well as a combination of review and case study chapters providing social and policy contexts for restoration of specific forest types. This revised edition begins with a historical context for restoration, provides a conceptual framework for understanding the relationship between degradation and restoration, and defines terms within that framework. While building on the first edition, it presents the response of restorationists to the current challenges of interpreting scattered science on forest history, stand development, and natural processes. It combines applicable experience designed to improve present and future ecological and social sustainability. 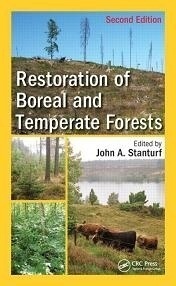 Restoration of Boreal and Temperate Forests, Second Edition aids in the understanding of the diverse cultural and ecological contexts for restoration of temperate and boreal forests, and the creation of a better foundation of documented knowledge to support future and existing restoration decisions.